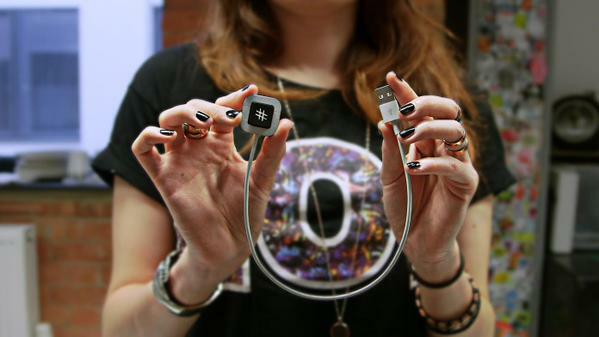 Recently, I set up a company that specialises in social media for startups. We do social media management, strategy, training and outreach for new companies who are yet to find their perfect in-house social media changemaker. This is a great moment for me and it’s going really well so far. Check out our website – http://lmwlabs.com – to find out more about our products and services, or email me on jessica@lmwlabs.com to set up a conversation. If you’d like me to help out with social media training, strategy or management for your brand, NGO or anything else interesting – I’m still able to work with you on this, too! Email jessica.m.riches@gmail.com if you’d like to talk. 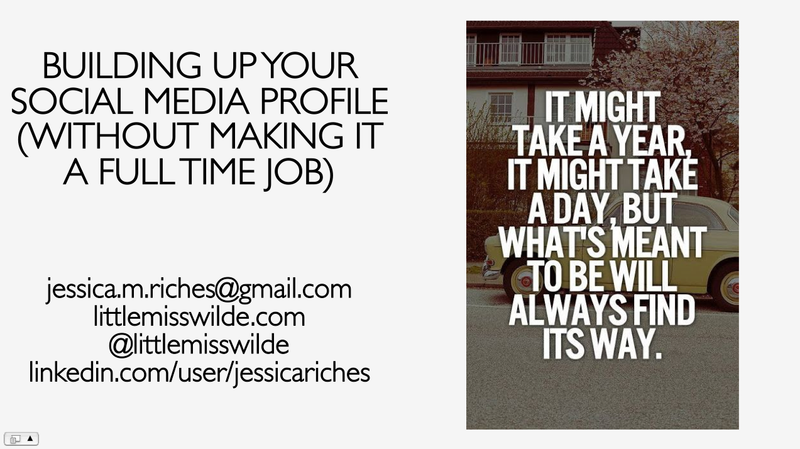 My personal website – http://jessicariches.com – might help you out there. As always, you can hear and see the day-to-day of my life on Twitter and on Instagram, and find out the latest in my working life on my LinkedIn profile. Generation Y have come of age – even the youngest are in higher education or have jobs. This means that there’s a new generation in town – the younger crowd who are coming into their own and becoming the new ‘cool kids’, trendsetters and taste-makers as their older counterparts venture into real life. Generation Z are under 17 and still at school, so trends, early adoption and collective behaviour can exhibit itself more clearly. Unlike the generation before them, Generation Z aren’t approaching adulthood at a time of flux and development. Generation Y remember that there ever was not an Internet, and were conscious and aware of the transition they were making into digital communication. It’s second nature for them. However, Generation Z cannot truly remember a time without the internet and social media. Following on from my last look at Generation Y, I wrote this for OnePoll about the biggest differences between these generations.